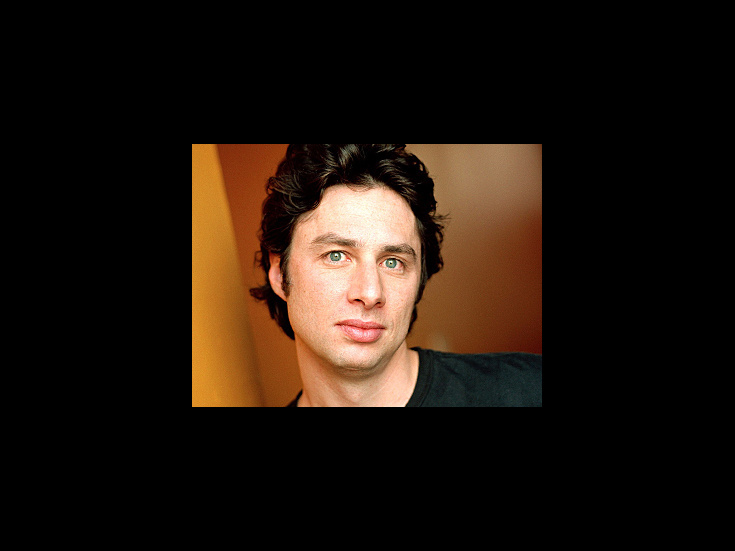 Zach Braff played small roles in dozens of films (including Woody Allen’s Manhattan Murder Mystery) before getting his big break as J.D. on TV’s Scrubs. He is the director, writer and star of the hit indie flick Garden State and writer of the off-Broadway play All New People. Braff makes his Broadway debut in the stage adaptation of Allen’s Bullets Over Broadway.